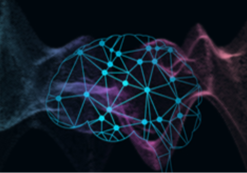 This article presents the easiest way to turn your machine learning application from a simple Python program into a scalable pipeline that runs on a cluster. Check out the Github repository for ready-to-use example code. Some of the functions in your application may be time consuming and return huge outputs, so if your pipeline fails along the way, for any reason, it’s gonna cost you a lot of time and frustration to fix a small bug and rerun everything. make predictions with two different models. But this code is quite prone to errors, such as may occur while downloading the data – one network error, and all the work you’ve done is lost. Moreover, if you download data for the last ten days today and you’re planning to run the same pipeline again tomorrow, it doesn’t make much sense to download 90% of necessary data all over again. So how can you avoid doing the same thing twice? Sure, you can come up with ideas on how to save and reuse intermediate results, but there’s no need for you to code it yourself. I recommend using the luigi package. It lets you easily divide your code into separate data-processing units – called tasks – each with concrete requirements and output. It saves its output in a CSV file named after the ‘date’ parameter. """Hack so we don't have to create input files manually. Furthermore, Luigi won’t run any task when its output is already present. Try running the same command again – Luigi will report that ‘MakePredictions’ for a given date has already been done. Here you can find another good example that will help you get started with Luigi. Can I run multiple tasks at the same time? Yes, you can! Luigi provides this functionality out of the box. Just by adding --workers 4 to the command, for example, you’re letting Luigi run four tasks simultaneously. Let’s use this opportunity to present Luigi’s graphical interface. This will start a so-called central Luigi scheduler that listens on a default port 8082. You can check its pretty dashboard on your browser at: http://localhost:8082. 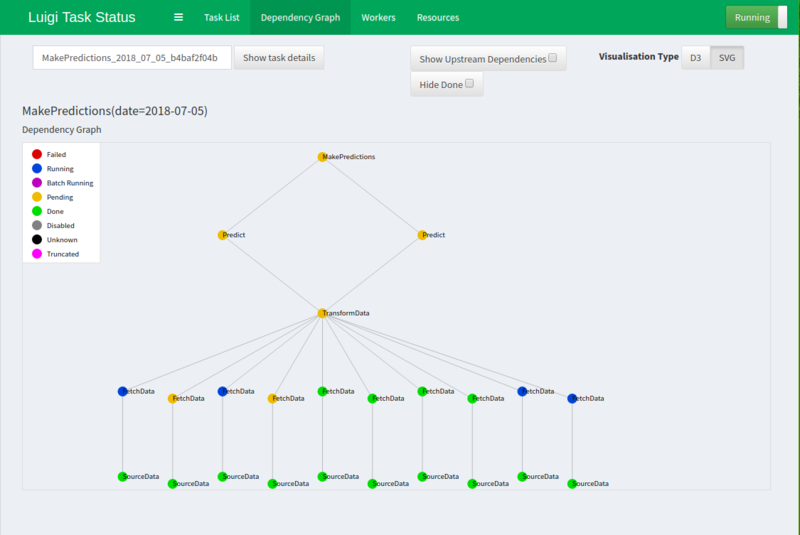 Now we’re getting serious – if one machine is not enough for you to run your tasks in parallel, you can take your pipeline to the next level and deploy it on a cluster. I’ll walk you through all the necessary steps. In the previous example, all the files were saved locally on the same machine the tasks were executed on. So how can I share files between multiple machines in the cluster? There are many answers to this question, but we’ll focus on one of the possible ways – using Amazon’s S3. AWS S3 is a Simple Storage Service. It lets you store your files in the cloud. Instead of /home/user/data/file.csv, you save your file under s3://bucket/data/file.csv. 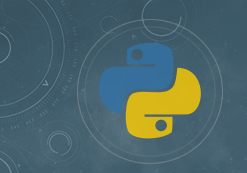 Python provides tools that make it easy to switch from local storage to S3. Info: For this simplicity of this tutorial, if you want to follow the instructions below, I need you to set up a free AWS trial account you’ll use for storing your files. You can do it here and it’s completely free of charge for one year. You can opt out after this period if you don’t need it anymore. After creating the account, go here and create a bucket. Think of a bucket as a partition on a hard drive. You’ll also need to remove all self.output().makedirs() calls, because you don’t need to create folders on S3. To use Luigi’s S3 functionality, you must pip install boto3. You’ll also need to give your application credentials for S3 authentication. Let’s use the simplest approach: you can create a new Access Key on this site. You’ll get an Access Key ID and a Secret Access Key – save them in the environment variables AWS_ACCESS_KEY_ID and AWS_SECRET_ACCESS_KEY, respectively. Now your application should be able to read and write data to AWS S3. Try it out by running the pipeline again. 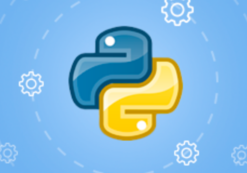 Sadly, you can’t put your Python code on a cluster and just execute it. However, you can run a certain command in a certain container. I’ll show you how to refactor your pipeline to run each task in a separate Docker container. The first step towards running tasks in containers is making them runnable from the command line. What’s the fastest way to write a CLI in Python? Answer: Click. Click is an awesome package that makes creating command line interfaces very easy. How can I easily create a Docker container in which to run my command? FROM python gives us a base image with python installed. COPY requirements.txt /requirements.txt and RUN pip install -r /requirements.txt install all the required packages. COPY . /tac and RUN pip install /tac install our project. The last four lines will let us set AWS credentials inside the image on build time (it’s not a good practice, but let’s keep this tutorial simple). This should save a docker-output.csv file in your S3 bucket. If you want to run all – or just some – of your pipeline tasks in a cluster, Luigi comes with a solution. Take a look at luigi.contrib.kubernetes.KubernetesJobTask. Long story short, Kubernetes is a system that can manage a cluster. If you want to interact with a cluster, talk to Kubernetes. the command that should be executed in the container. Let’s modify our good old ‘TransformData’ task from the dummy pipeline to conform to these requirements. And delete the run() method, since this is implemented by KubernetesJobTask. Also, run pip install pykube, since it’s a requirement for KubernetesJobTask. You should end up with something similar to what you can see in the example project. But we can’t run it until we connect to a cluster. Keep reading. How can I run my pipeline in a cluster – without having access to a cluster? The cool thing is, you actually can run a mini version of a real cluster on your laptop! You can do this with Minikube. Minikube runs a single-node (single-machine) cluster inside a Virtual Machine on your computer. Take a moment now to install Minikube. You can find instructions here. You’re gonna need all the components mentioned in these instructions. Since the cluster runs in a separate (virtual) machine, it doesn’t have access to your Docker image (since you haven’t pushed it to any online registry). We’ll use a little trick to overcome this. And here comes the moment of truth. We’re gonna execute our pipeline inside the cluster we’ve just configured. If everything went well, just calling the Luigi command should be enough. 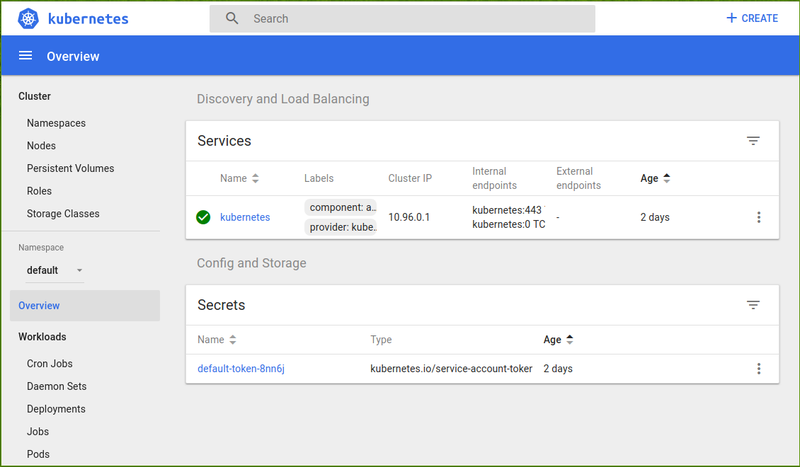 Minikube has already set the proper configuration, so KubernetesJobTask knows where the target Kubernetes is running. If KubernetesJobTask reports a message like this: No pod scheduled by transform-data-20180716075521-bc4f349a74f44ddf and fails to run, it’s probably a bug, and not your fault. Check the dashboard to see if the transform-data-... pod has the status Terminated:Completed. If so, then the task is actually finished and running your pipeline again should solve the problem. It’s probably Minikube’s fault. Consider Google Kubernetes Engine for spinning up a real cluster. When using Google’s cluster, consider switching from AWS S3 to Google Cloud Storage to significantly speed up data access. This module should be helpful. Read more about speeding up your pipeline with Dask and integrating it with Kubernetes.